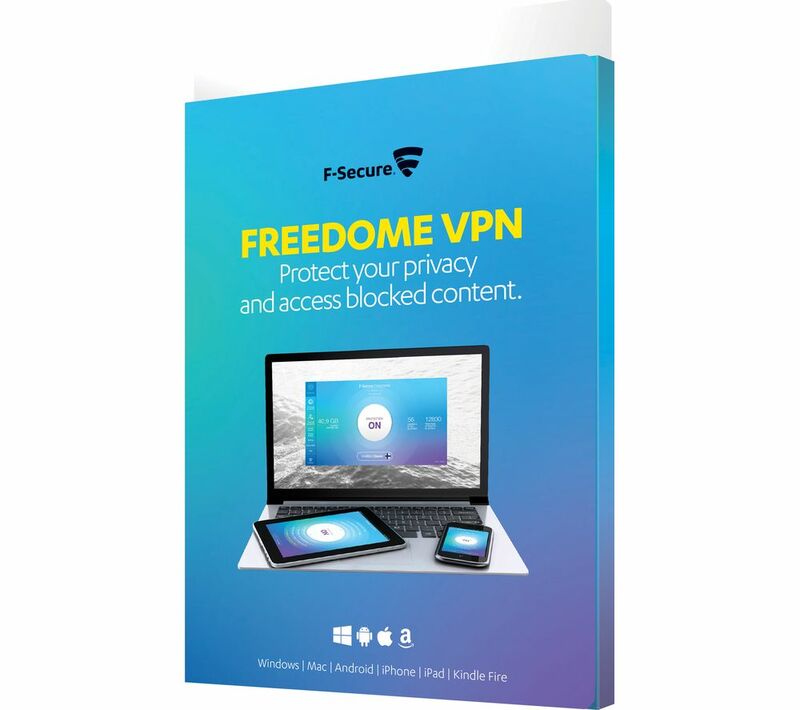 With Freedome VPN you can enjoy a range of online privacy features including VPN encryption, anti-tracking, safe browsing, WiFi security and app security. You can access country blocked content such as TV programs, sports and films by changing your virtual location, while hotspot security keeps your data and traffic encrypted whether you are using an open or public WiFi network. Built-in Safe Browsing protects you from phishing attempts and harmful sites, meaning that you can browse the internet with confidence. Anti-tracking technology prevents personalised online tracking attempts and individual profiling, removing all cookies to leave no browsing trace. By masking your virtual location, you will always be able to see the best online deals. All you need to do is change your virtual location to enjoy the best the internet has to offer. You can use Freedome VPN with Windows, OS X, iOS and Android operating systems. This means that you can use the software with your computer, laptop, tablet or smartphone, allowing you to browse the internet securely. The software can encrypt up to five devices, making you anonymous online for a year. Please note that this is a product key only. You will receive a product key and instructions on where to download your software from. No disc is provided.